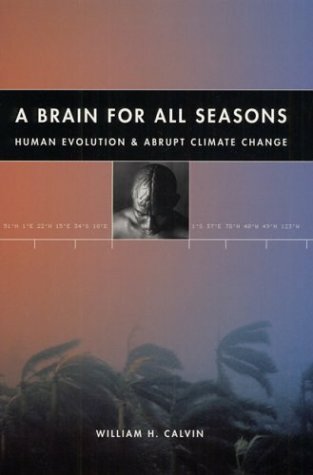 'A Brain For All Seasons' examines human evolution with regard to climate change. It argues that the size and complexity of the human brain is linked to the race for survival during past abrupt climate changes. 25[degree]S 16[degree]E Sossusvlei Dunes: Hominid opportunities in deserts?